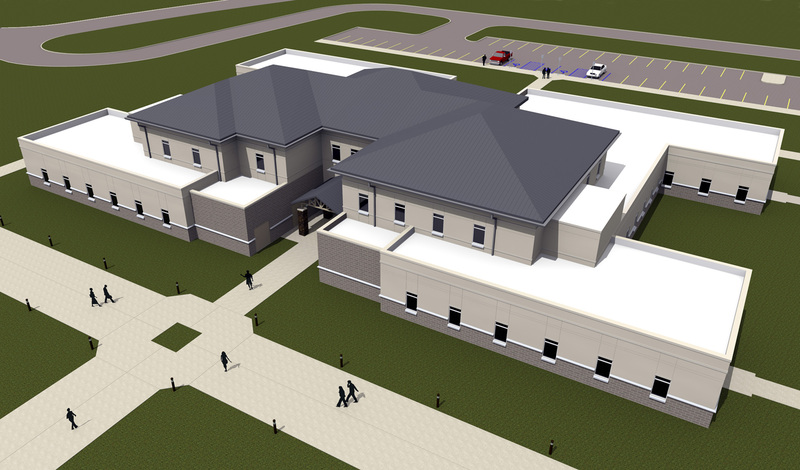 SLA prepared Ready for Construction Design packages for the WT Unit Operations (Administration), Fort Polk, Louisiana as part of a Design/Build team with Guyco, Inc. 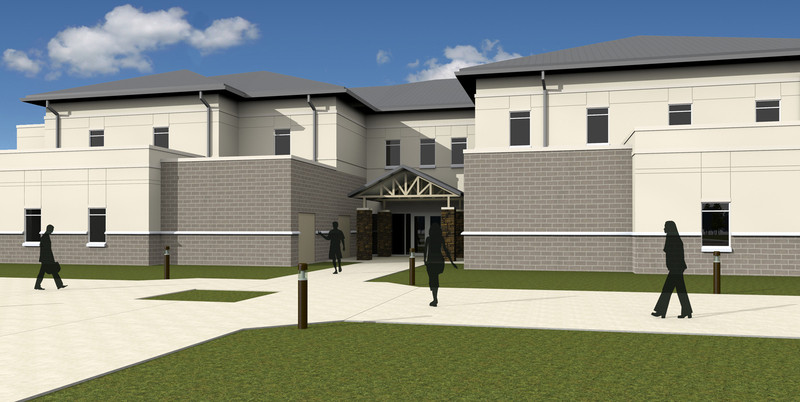 The project consists of a Double Company Operations Facility on the first floor of approximately 22,000sf and a Battalion Headquarters on the second floor of 8,100sf. 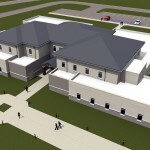 The project plan and space requirements are dictated by the Center of Standardization (CoS) by the Corps of Engineers. The project is primarily administration space with open office space (modular) and private offices. It also includes a secure video teleconference room. 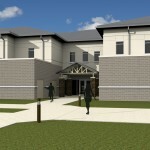 The building exterior complements the Single Family Assistance Center (SFAC) and Barracks Projects, which make up the first two phases of this three-building campus. The project received LEED Silver certification with site points utilized from the adjacent Barracks Project. Bently BIM was required by the CoS. This project was turned over to the User in November of 2012.